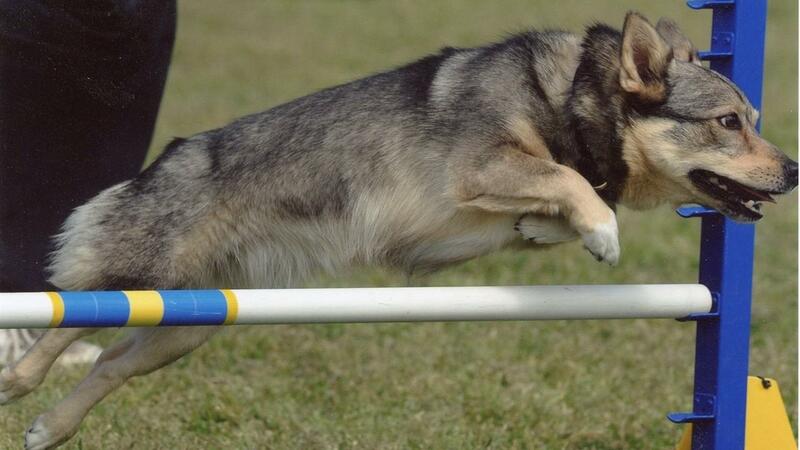 Help your dog enjoy your sport- and life- to the fullest! 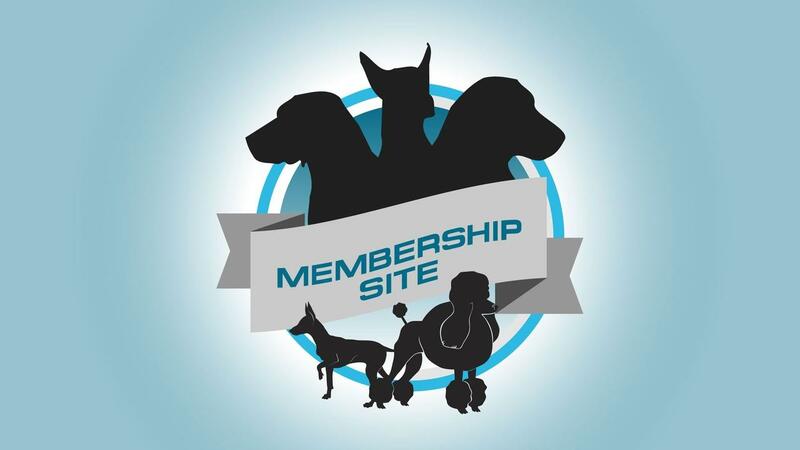 We provide online programs and a subscription based membership dedicated to improving your dog's fitness. Share your email with us and receive fitness training tips and ideas. 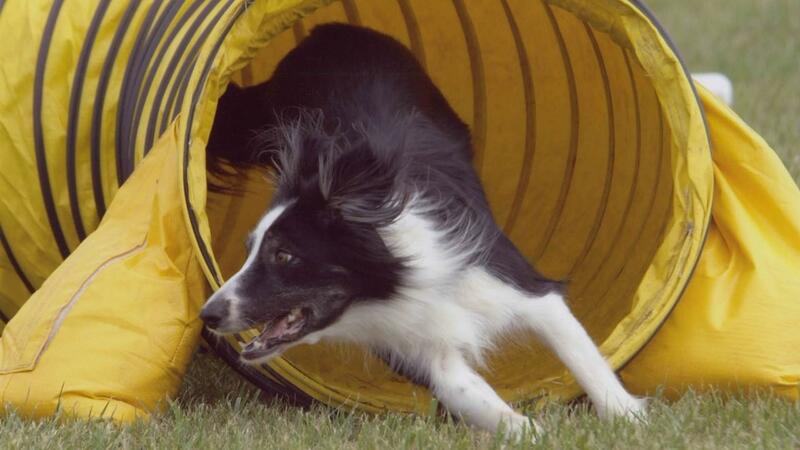 We'll also send you information on upcoming canine fitness classes. 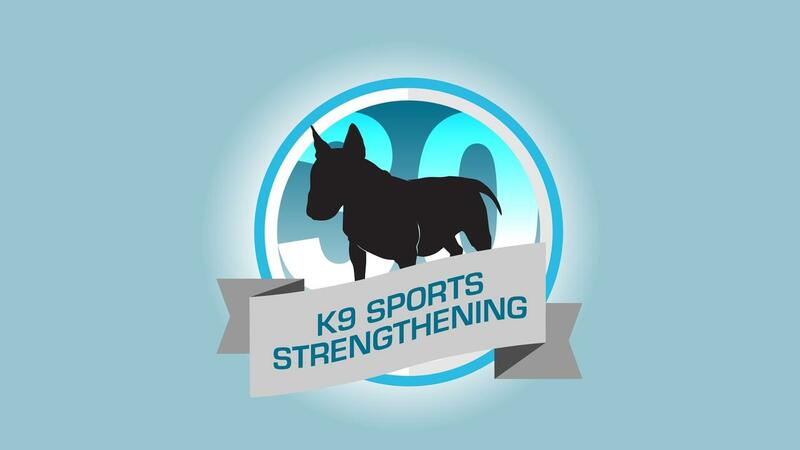 Join our email list and receive our K9 Fitness Journal as a thank you. BE K9 FIT!! Subscribe and receive all the benefits of membership now. Subscribe and receive all the benefits of membership now. 30 days to increased full body strength through resistance training. These 6 movements are essential to your dog's improvement in fitness. 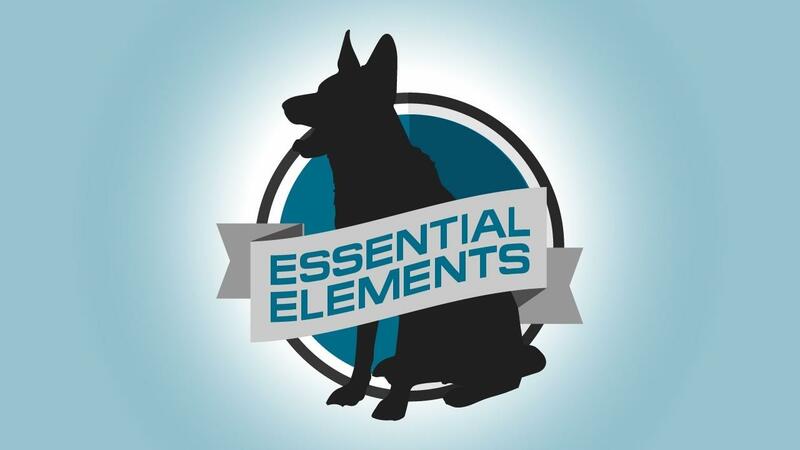 The 6 Essential Elements of canine fitness demonstrate that your dog knows how to engage his body and use it effectively, on your cue. To help everyone master these essential elements, we have created this free course to give you the information necessary to perfect these movements and execute them with proper form. Each exercise will be explained in full with a video demonstrating proper movement. You will also be able to download an explanation of the exercise with annotated photos and a quick reference card that highlights the key form points. These cards can be folded and laminated or put into a notebook for easy reference. 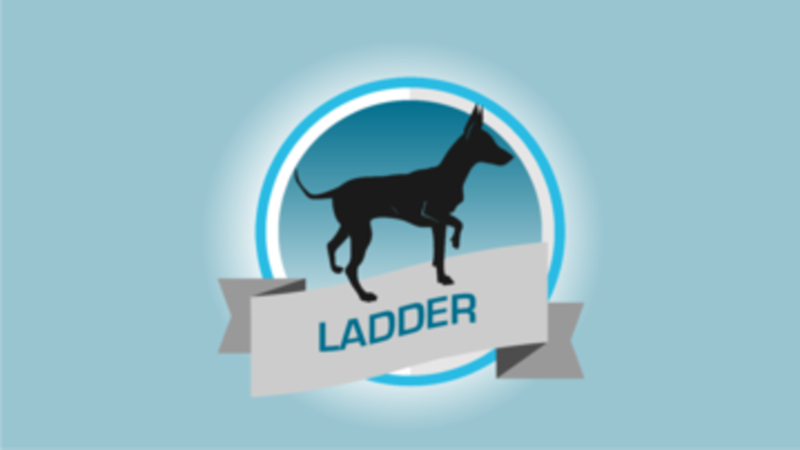 This self-guided, mini course provides body awareness training for dogs using a single piece of equipment- the ladder. The course progresses from beginner to more difficult exercises, and provides educational articles on body awareness as well. This self-guided, mini course provides strength training exercises to improve front, rear and core strength for your dog. The course progresses from beginner to more difficult exercises, and provides educational articles on strength training as well. 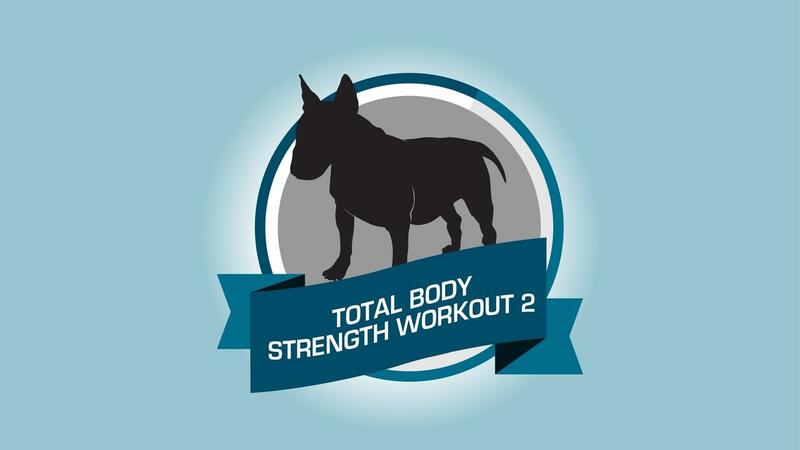 This self-guided, mini course provides a second set of strength training exercises to improve front, rear and core strength for your dog. The course progresses from where Total Body Workout 1 left off and provides more difficult exercises. 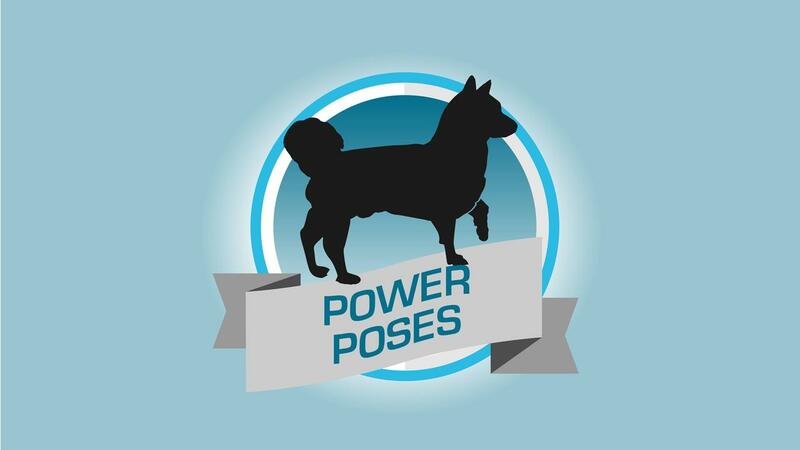 This self-guided, mini course provides exercises focused on improving your dog's posture and topline. The course focuses on core strength as it relates to overall posture. 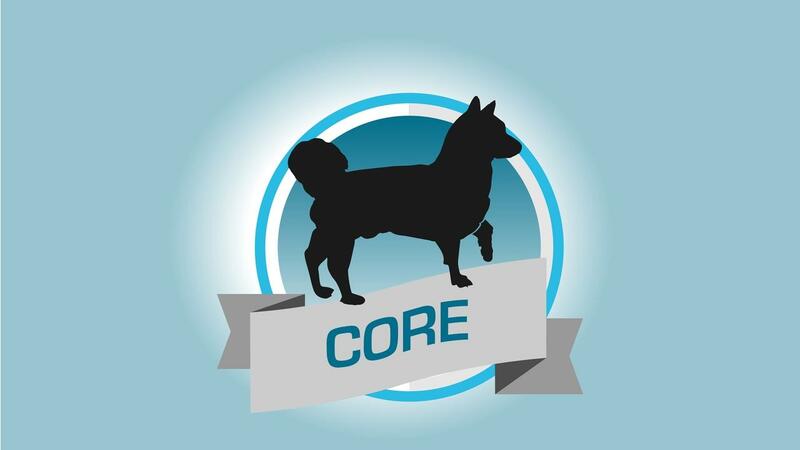 This self-guided, mini course provides balance training to improve core strength appropriate for every dog. The course progresses from beginner to more difficult exercises, and provides educational articles on balance as well. 30 days to sharper focus, improved precision and stronger connections through body awareness exercises. 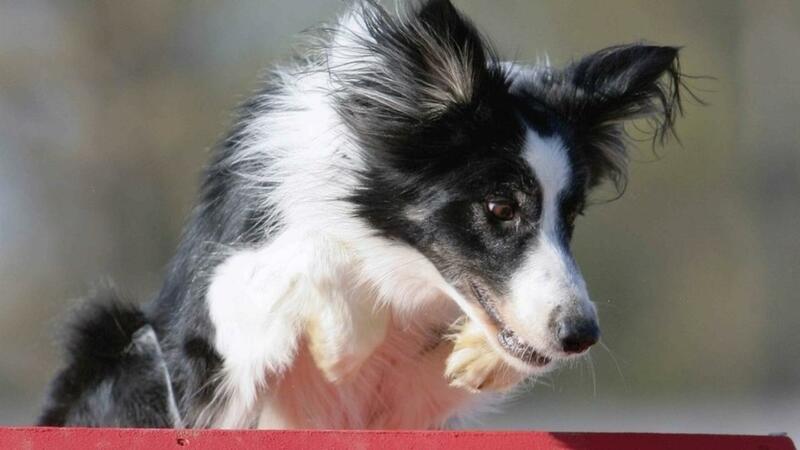 Stable versus Unstable: Which is Best for Strengthening your Canine Athlete? Is Your Dog Strong Enough? Find out with this quick assessment.